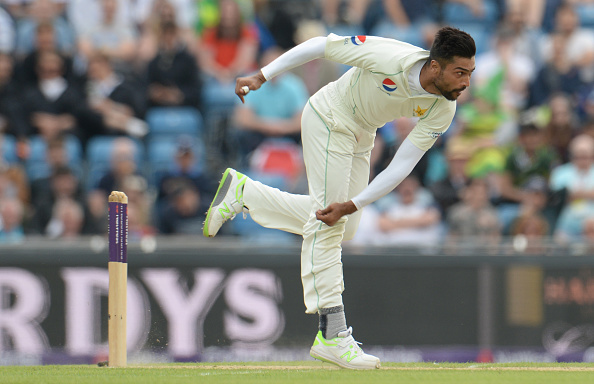 Kapil Dev feels Mohammad Amir can improve after getting dropped for Australia Tests. 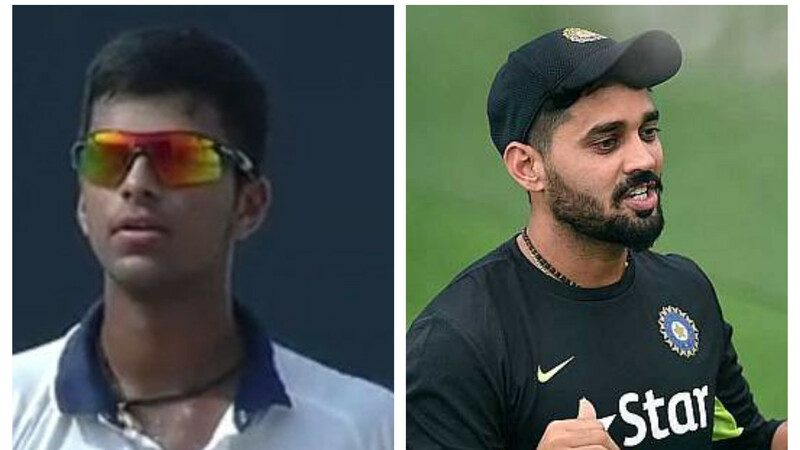 Former Indian skipper Kapil Dev has high praise for Indian all-rounder Kedar Jadhav, saying he is a ‘special kind of bowler’ and the batsmen have to be really careful while playing him. 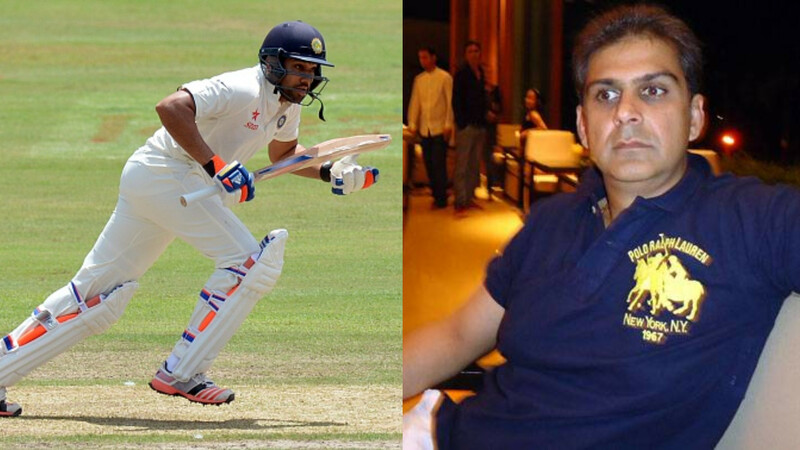 He further went on to claim that India is very grateful that they have one of the best pace attacks in the world who can strike at any batsmen, referring Jasprit Bumrah and Bhuvneshwar Kumar. 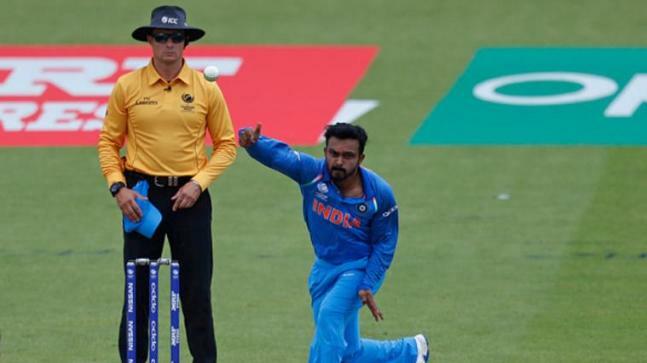 Meanwhile, former India captain also commented on the Pakistan speedster Mohammad Amir, who was ignored for the Australia Tests, saying being dropped from the squad can do wonder for the pacer. 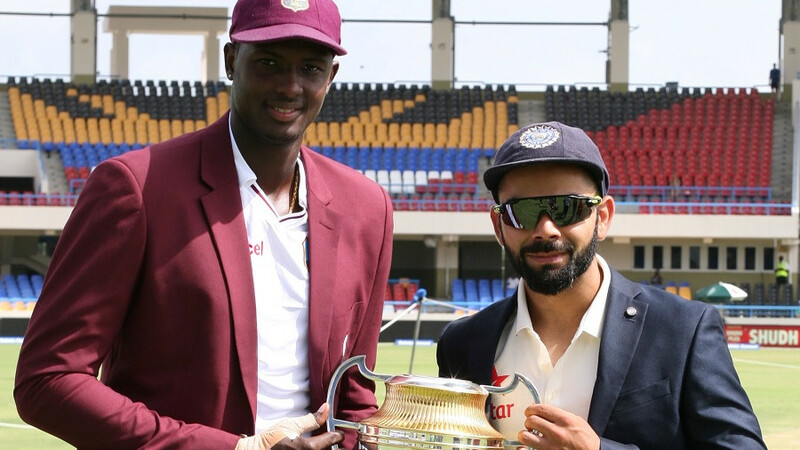 Kapil also doesn’t see much competition in the upcoming Test series between West Indies and India.